I love the Marine Corps. More specifically, I love the Marine Corps Music Program. 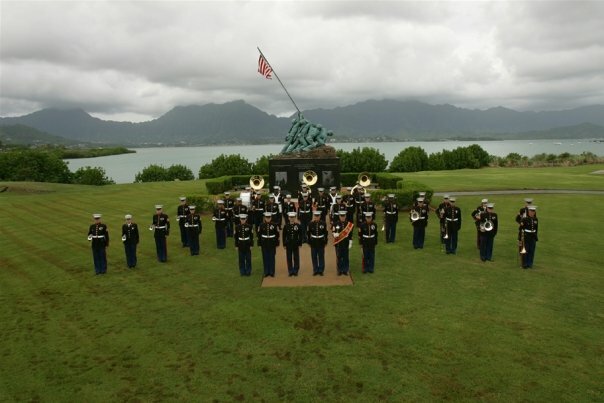 Some of the most wonderful, memorable experiences of my life are due to my time in the Marine Corps Band. Plus, I met my awesome husband through that time, and have continued to have great life experiences because he is still involved in it. The Marines are a stellar group of human beings, and when you add music to the mix–you really can’t go wrong.